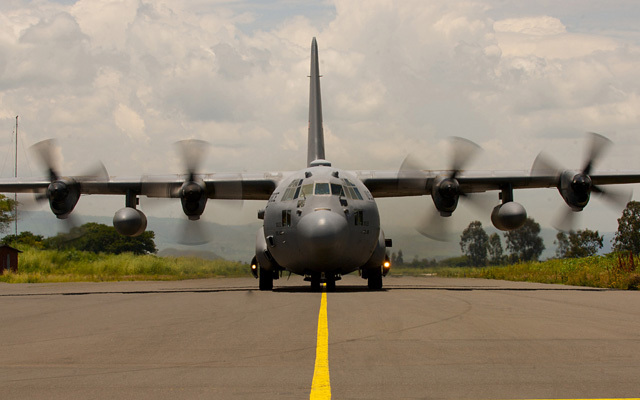 Central Purchasing supports military aircraft overseas. We obtain parts worldwide, inspect, and consolidate shipments for timely delivery to airbase repair centers. Innovative over-haul and exchange services are available on many components. Our specialized staff handles all contractual requirements. Financing is available to qualified customers. Central Purchasing adheres to the strict guidelines of the U.S. Department of State compliance regulations.